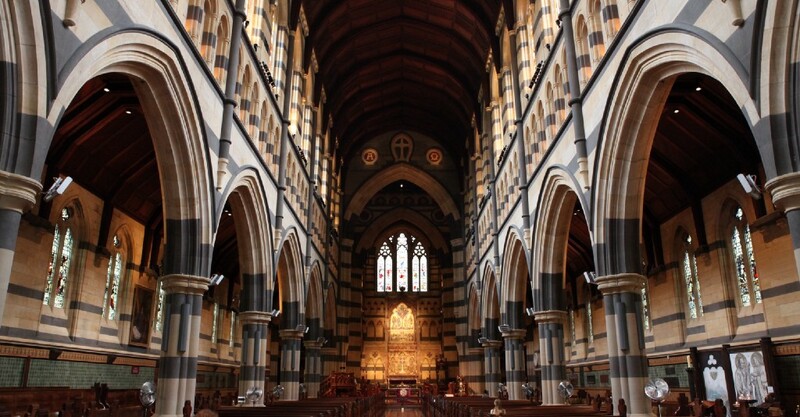 Open House Melbourne is an annual event that opens the doors to hundreds of the city’s architectural gems — some of which are usually off-limits to the public. 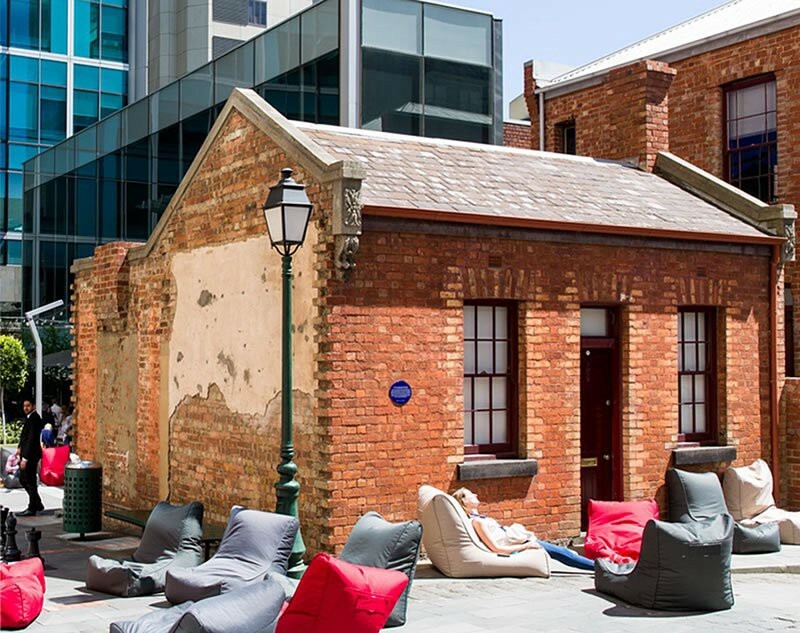 Here are some of our favourites from within the CBD and surrounds to add to your list for this year’s event. Substation ‘J’ has been a crowd favourite since it debuted at the event in 2014. 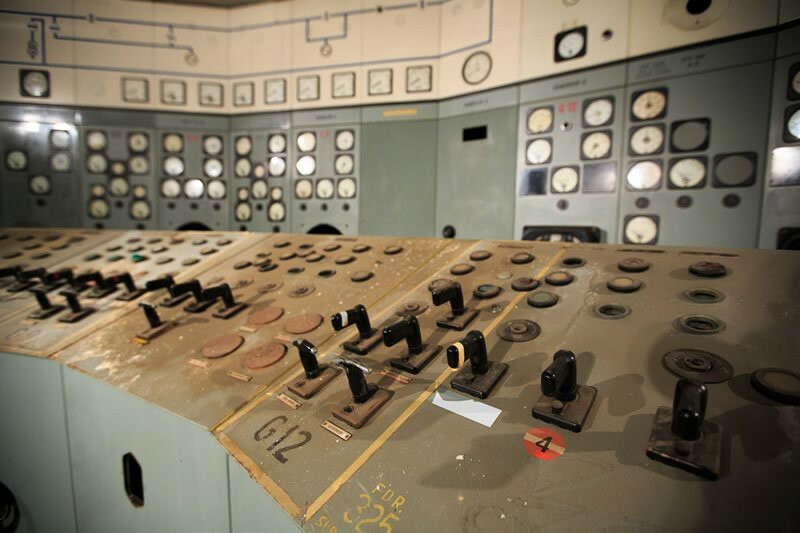 Looking like a set straight out of a Cold War spy movie, the electrical substation at the corner of Lonsdale and Spencer Streets is one of the oldest substations in the world still operating today. 17 Casselden Place is the only surviving single storey worker’s cottage from the early 1860s. Constructed in 1877 in the once notorious Little Lon area, the building, now dwarfed by surrounding skyscrapers, is a humble reminder of the city’s past. The Myer Mural Hall is hidden away on the top floor of the eponymous department store on Bourke Street. 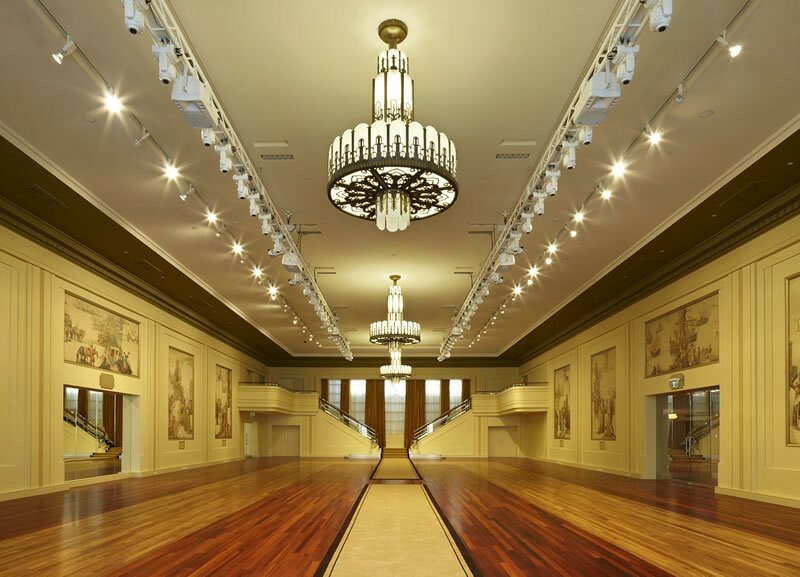 The room is one of the finest Art Deco interiors in Victoria. Decorated with ten murals honouring celebrated historical female figures, it is also one of the only surviving examples of the Streamline Moderne style. Open House Melbourne 2017 runs for the weekend of 29–30 July, all over the greater city of Melbourne. Planning to be in the city that weekend? Alpaca Maps have curated a map of all the participating venues within the boundaries of City of Melbourne. Don’t miss the opportunity to dig deeper and discover some of this great city’s hidden secrets. Want to make a map of your own travels? Start today with Alpaca Maps. Enjoyed this story? Hit the heart so others can stumble upon it. Go behind the scenes of Melbourne in Open House 2017 was originally published in alpaca.travel on Medium, where people are continuing the conversation by highlighting and responding to this story.